How are you sleeping? 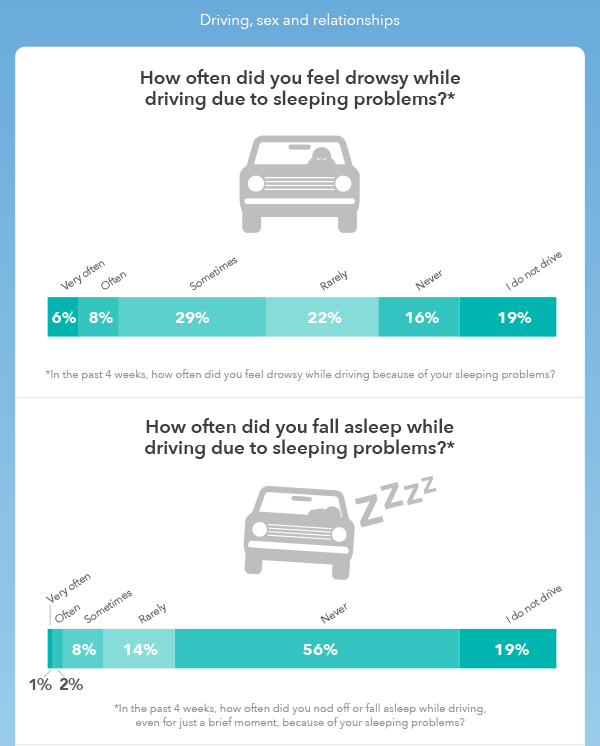 Does your sleep affect your health? Or vice versa? Add your voice to the forum. Want to know more about sleep? Stay tuned for the 4-1-1 on circadian rhythm. Did you know this week is National Sleep Awareness Week? 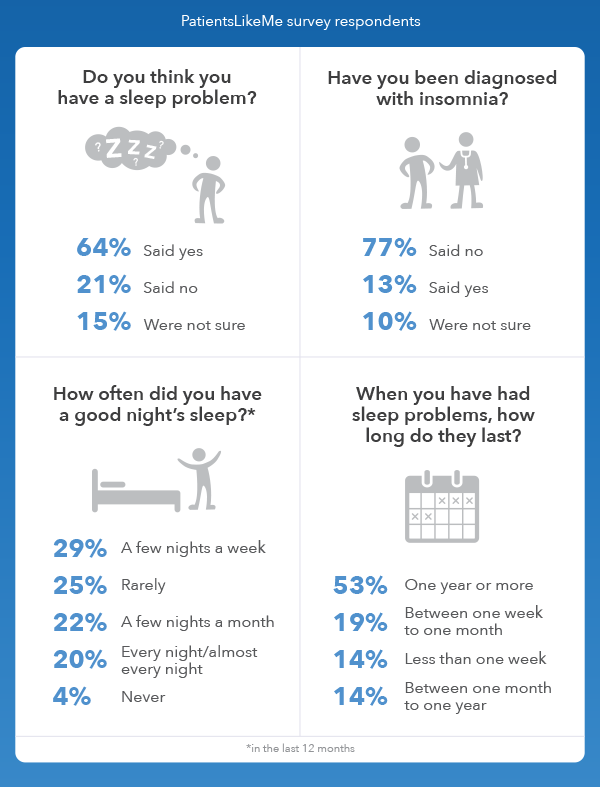 Sleep disorders affect around 50-70 million US adults, and troubled sleep is common within the patient community – just take a look at the results from a patient poll we did with you in 2015. 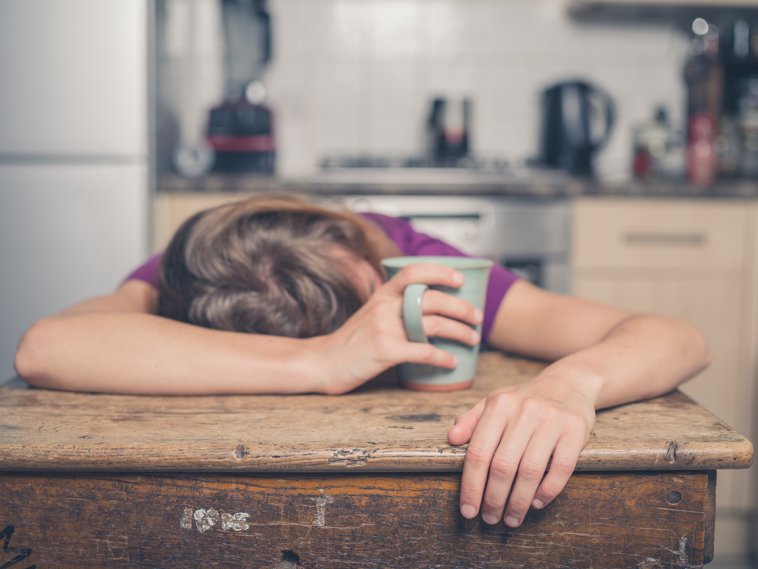 There are many reasons someone might be struggling with a sleep disorder, and one of the contributors could be when you take your medication. Some medications cause drowsiness, while others can keep you awake, so taking your medication at a certain time could impact your sleep schedule. Below are some medications that can affect sleep. Make sure you talk to your doctor before making any changes on your own! 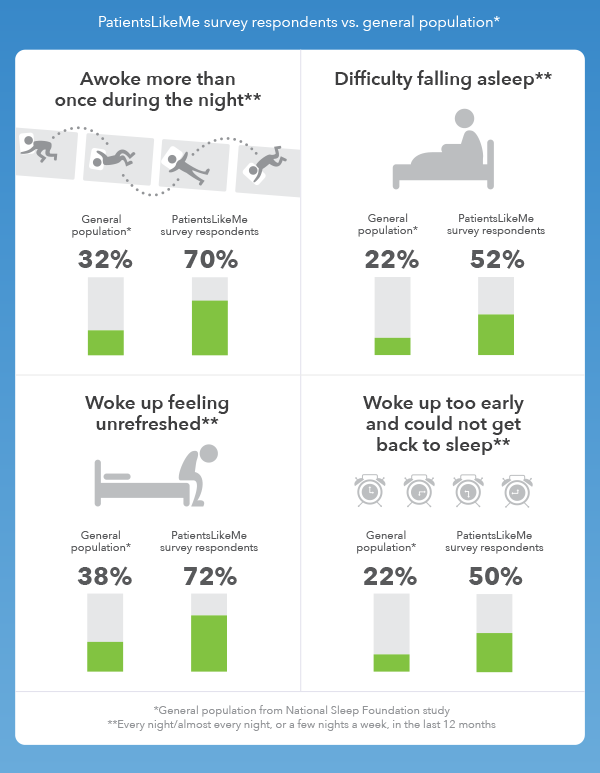 Think your medication might be causing difficulty with your sleep schedule? Bring it up with your doctor, they may be able to work with you on finding a solution. You can also join the conversation on PatientsLikeMe, there are over 31,000 topics in the forum on sleep!